Home » Health » CVS to Stop Selling Tobacco: Good Move? CVS to Stop Selling Tobacco: Good Move? Last week, a leading national pharmacy chain, CVS, announced it was going to cease tobacco sales. It’s estimated the decision will cost them about $2.0 billion in lost revenue, but the move is about more than money—it’s about saving lives (or so they say). The concept of selling cigarettes in a pharmacy always baffled me. In Canada, for example, pharmacies don’t sell cigarettes. And why would they? The concept seems contradictory at its very essence. Really? A healthcare company that still sells candy, sodas and other sugary drinks, processed foods, booze, and drugs that come with a list of warnings that would stretch for miles? Now, I don’t mean to discount the importance of a major retailer taking a stand against smoking. 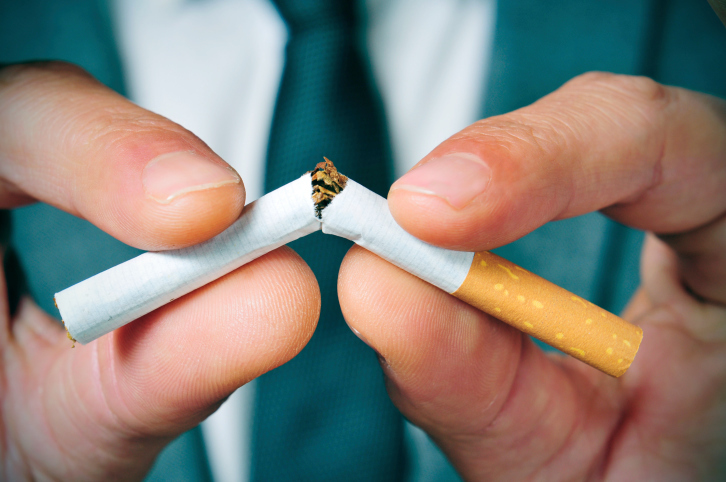 Smoking-related illnesses kill more than 440,000 Americans each year so this is definitely a step in the right direction. But diabetes and other forms of cancer, which are linked to the other products I just listed, affect millions too. Diabetes alone affects over 25 million Americans. The evidence against soda, sugary snacks, and processed foods suggests they are likely more dangerous than cigarettes—they just don’t come with the same stigma. The president of CVS said this decision marked the beginning of a transition, so maybe more sensible healthcare decisions will follow. But as for now, the idea that CVS—or any pharmacy for that matter—is a healthcare provider is like saying Gucci is a discount clothing brand when they have a 20% off sale. Coombs, B., “CVS Kicks the Habit, Dropping Tobacco Sales,” CNBC web site, February 5, 2014; http://www.cnbc.com/id/101390122, last accessed February 6, 2014. “The Facts About Diabetes: A Leading Cause of Death in the U.S.,” National Institutes of Health; http://ndep.nih.gov/diabetes-facts/, last accessed February 6, 2014.